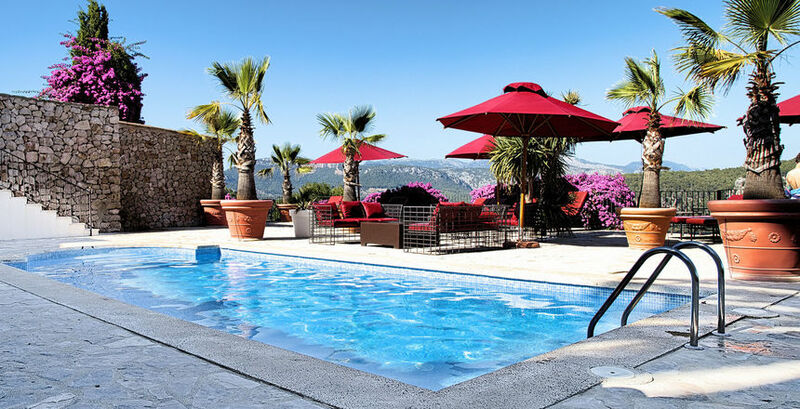 The luxurious rural estate, La Posada del Marqués , is located just 4 km from Esporles, in the southern part of the imposing Sierra de Tramuntana and only 20 km from Palma. 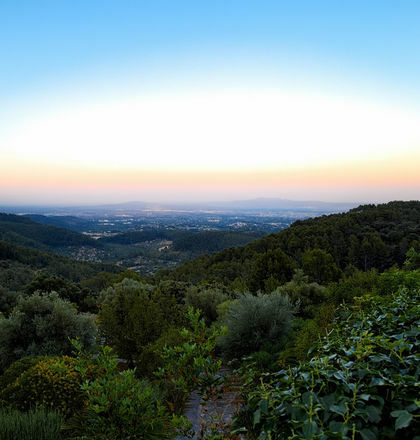 The Es Verger valley, where we are located, is a nature reserve where Mediterranean vegetation, mainly pine forests, welcomes us and is astonished by its greenery and intense smell, as well as its magnificent panoramic views over the Bay of Palma. 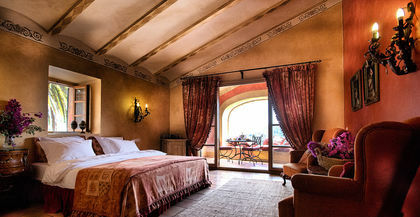 Spacious and quiet rooms and each one has its own charm. 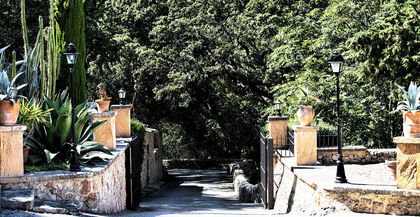 In the skirt of the mountain the Fita del Ram, to 510 ms of altitude, majestically poses the property of the sixteenth century "The Posada del Marqués" . 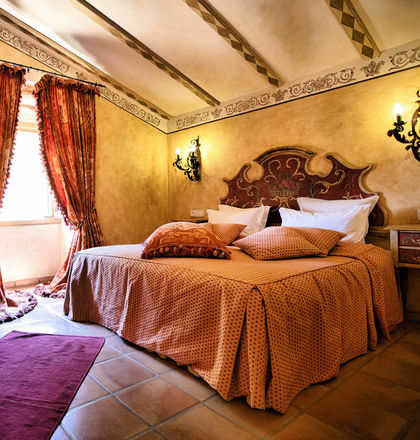 This mansion was transformed into a luxury 4 star hotel in 1993 and completely renovated again in 2005, preserving all its charm and architecture. 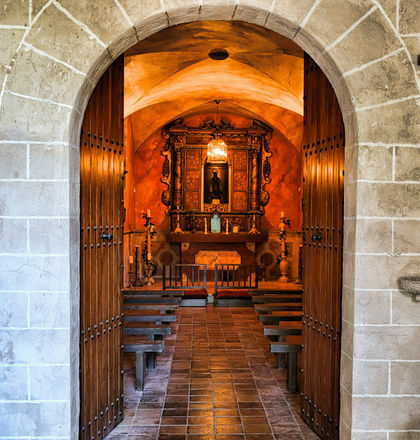 The intelligent architecture of the 16th century combined with the comfort of this new millennium will surprise you. 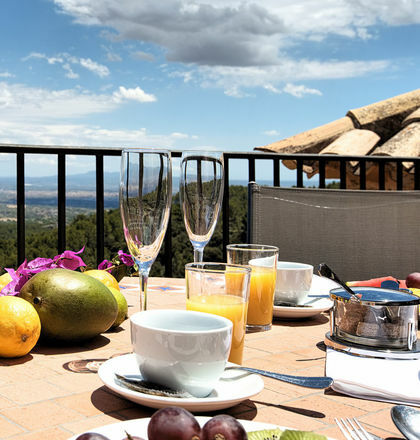 Romantic finca The Posada del Marqués is located just 4 km from Esporles, in the southern part of the imposing mountains of Tramuntana, 20 km from Palma. 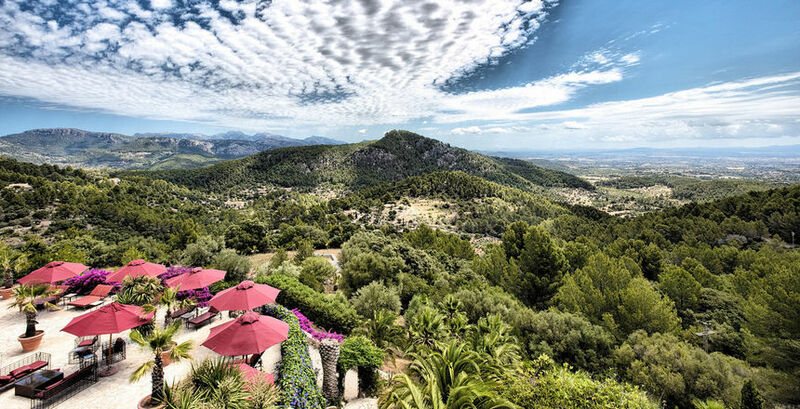 This former Mallorcan mansion has been transformed into a 4-star hotel. 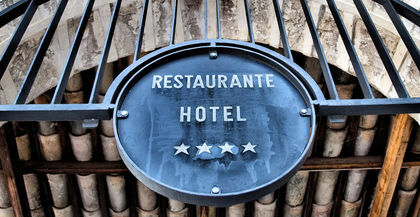 We are happy to help you in everything to make your stay as pleasant as possible!